Over the last week we have received two reports of residential burglaries occurring in Prairie Hall. In both instances no forced entry was used. An X-Box 360, several DVD movies, perfume and currency were reportedly stolen in these two burglaries. Crime reduction on campus requires the continued active support of the University community. Below are several crime prevention tips that will help us achieve this goal. LOCK YOUR DOORS!!! ALWAYS! Every time you leave your room or apartment, even if you will only be gone for a minute, LOCK YOUR DOOR!! In most of the residential burglaries on our campus, investigation has shown the door has not been locked and in some cases left standing open. Make sure your windows are locked. Close your shades at night so no one can see in your room. Thieves know that most people keep wallets and purses in unlocked desk drawers, under the desk or in easy reach. Don't leave valuables in plain sight. Keep your purse, wallet and other valuables in a secure location such as a locked desk or somewhere hidden. Never leave a message on your answering machine that you are not at home, rather indicate that you are unavailable right now. 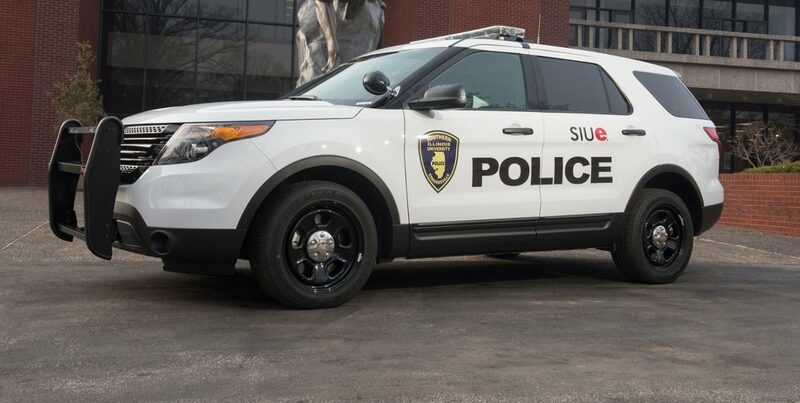 Mark your valuables with an engraver (available through the SIUE Police Department.) Create an inventory of your belongings listing the item and serial number. Take photos of your valuables. Keep this list and photos in a safe place.